The BRIQ Insurance team is ready to serve you. We give you peace of mind knowing your assets are well protected and confident you have planned well — so you can live the life you want. Deloss was born and raised in a small town outside of Manhattan, Kansas and graduated from Kansas State University. He appreciates spending time outdoors skiing, cycling, hiking and camping. 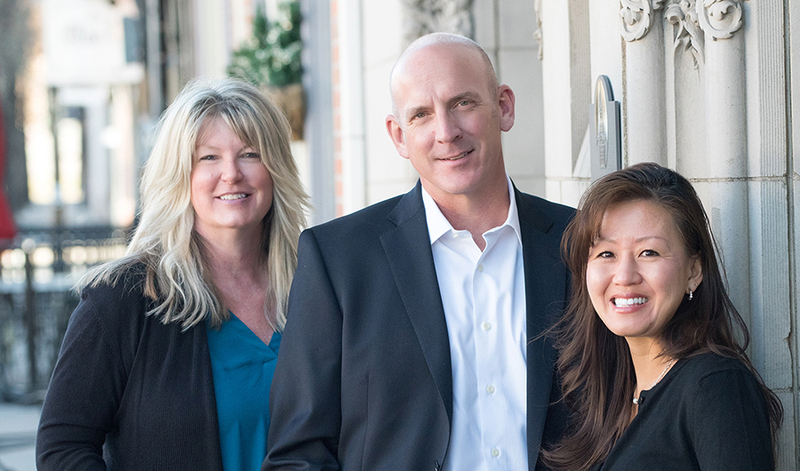 Deloss has over 20 years of insurance experience and is a Certified Insurance Counselor, Certified Personal Risk Manager and has been awarded the National Quality Award and National Multiline Sales Award by the National Association of Insurance and Financial Advisors. Vonda grew up in humid Houston, Texas, and now loves being able to bask in the luxurious Colorado sunshine. She’s married with three wonderful kids, ages 21-29 and she and her family loves everything to do with the outdoors, especially camping and exploring Colorado mountain trails. Another favorite activity is playing with her beautiful grand- daughter as often as possible. She is also very involved with her church so she keeps busy when not working on insurance. 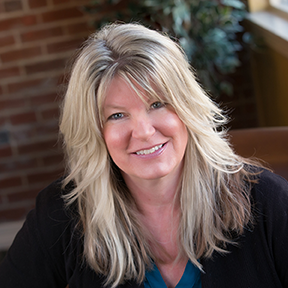 Vonda has been licensed and working in the insurance business since 2003. Laura was born in South Korea and being raised in a military family she lived in many states. She has lived in Colorado since 1992 and this is where she calls home. Laura is married and they have a son in high school, who is active in many sports and activities.She enjoys her time with her family and friends. Laura is licensed in property and casualty insurance since 2006. Copyright © BRIQ Insurance. All rights reserved.